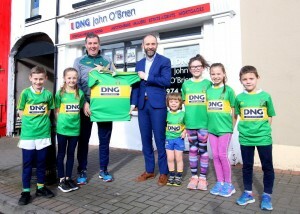 Special Thanks: Special Thanks to John O’Brien at DNG John O’Brien who has kindly sponsored jerseys for the juvenile teams (both boys and girls). John is a great supporter of the club and is also part of the coaching team for the juveniles. 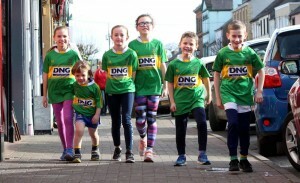 Go raibh mile maíth agat John! 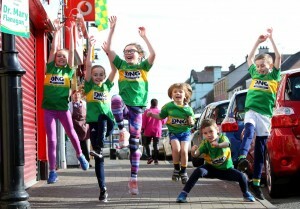 Juvenile Training: Juvenile training returns week beginning 25th February. We have a complete schedule taking account all ages. New players are always very welcome, so if you have a child that would like to try, then please take them along on any of the following sessions or contact anyone associated with the club for more details. 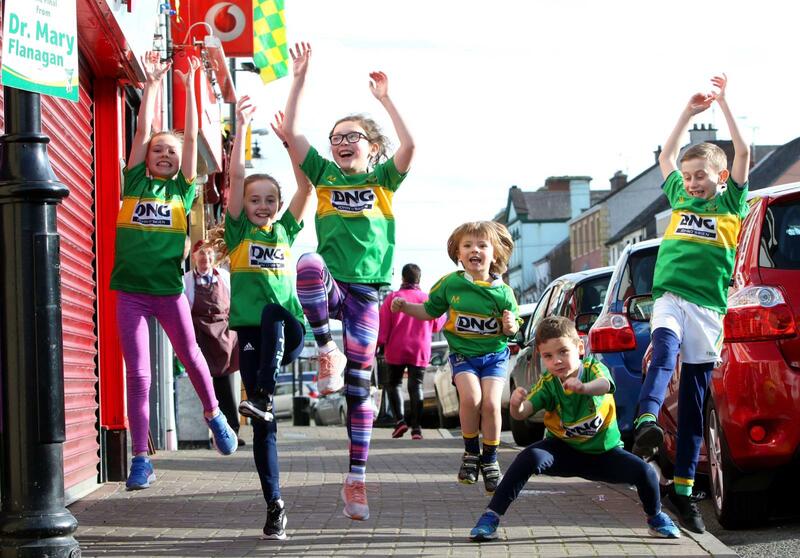 Coffee Morning: Paul McArdle is running the London Marathon for charity…He is organising a Coffee morning in memory of Noel Woods on Sunday 24th February from 12pm-3pm in Broomfield hall. Proceeds to Carrickmacross/Castleblayney Cancer Societies. 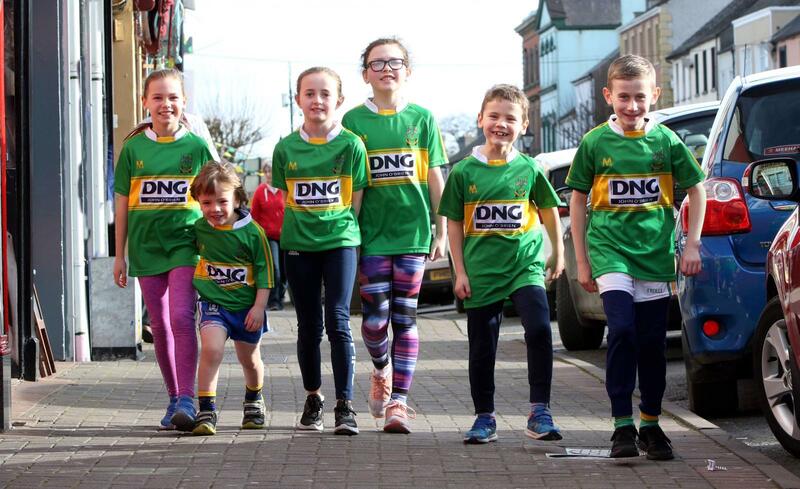 Good Luck: Good luck and best wishes to all of the Monaghan teams competing at this time, and in particular to any Faughs players.